Grey parquet flooring, available at Floor Experts, comes in several shades and unique tones which will help you create a healthy, natural, luxurious and, most of all, beautiful and comfortable living environment. When it comes to parquet wooden flooring, the selection of colours and wood species (e. g. oak, ash, larch, pine parquet flooring etc.) is truly vast, but grey is among the most favourite contemporary parquet floorings for several reasons: it offers a fine base for many styles, it is versatile, which means you can keep your grey parquet flooring even if you redecorate in a couple of years, and represents an eye-catching beauty (especially if you decide for an interesting parquet flooring pattern). 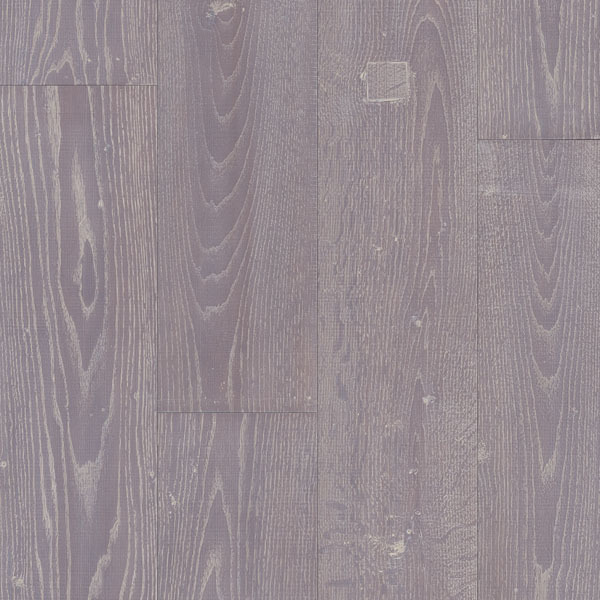 How to style grey parquet flooring? The easiest answer would be – whichever way you like it. Grey is a neutral colour and as such a critical element of internal design. Grey parquet flooring doesn’t mean it’s boring, on the contrary, it can be the jewel of you home, especially if you choose among exciting parquet flooring patterns. You can put grey colour anywhere and repeat it as often as you like – the result can never go wrong. What you add or style it with is the important thing which will create the desired effect. Our first advice would be to select a high quality flooring, appropriate for your home. Pine parquet flooring, for example, is among the lighter wood species and takes grey colour well. Also go for appropriate dimensions and thickness of parquet flooring, depending on the desired parquet flooring pattern. And then let your imagination run free. Grey parquet flooring is a top choice if we want to create a simplistic, minimalistic or Scandinavian design, we just need to add subtle, colder colours, like white, black, purple or silver. Grey parquet flooring is also easy to integrate in industrial interior with exposed brick, modern art and metallic decorations. And, not surprisingly, grey parquet flooring can also represent an empty canvas for some cosy colourful ideas. There are no limits when it comes to parquet planks arrangement. If you decide for grey pine parquet flooring (or other wood species) you can install it in any pattern you like. Longer planks, placed next to each other or in an angle (like brick or herringbone), will create a more subtle parquet flooring pattern, and more complex parquet flooring patterns (basket weave, chevron) will create motion and even depth. If you feel stuck and need more styling ideas, you can turn to friendly professionals at Floor Experts.